Lake Casitas Camping Trailers Delivered to Your Campsite! 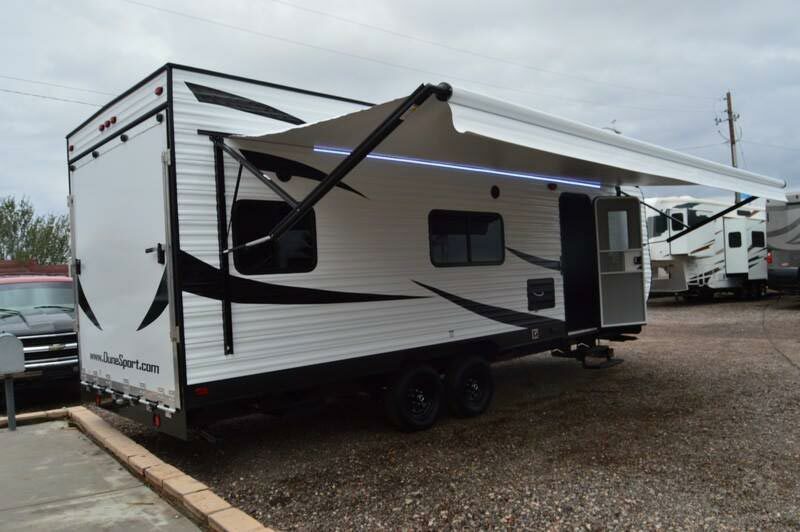 Camping Adventures is a family owned business making camping easier with luxury trailer delivery services. Camping Adventures rents and delivers quality vacation trailers to your campground or home. A delivery time will be pre-determined. During that time a thorough “walk through” on how everything works will be completed. You can relax and enjoy your vacation without the headaches of driving to a rental location. Better yet, if you do not own a truck or trailer you can now enjoy camping with all the luxuries. New to Camping and Not sure what to do? This was our first time renting a trailer and it was so easy and reasonable. The staff were great to work with, great communication. The trailer was clean, newer looking and the A/C worked awesome for the 100° weather we experienced during our weekend stay at Lake Casitas. We will be using them again, Camping Adventures made our stay a memorable one. Camping Adventures has fantastic trailers - clean, lovely, great quality and the service is just as good. They are prompt, easy to work with, and fair. Our family of four rented a 28-foot trailer for a few days at Casitas and had a fantastic time. It was so easy! We will never camp without Camping Adventures ever again! Our trailer was delivered to our campsite at Lake Casitas on time and in perfect condition. Everything worked perfectly and the beds were so comfortable. We are already planning our next trip and these guys will be our first call. 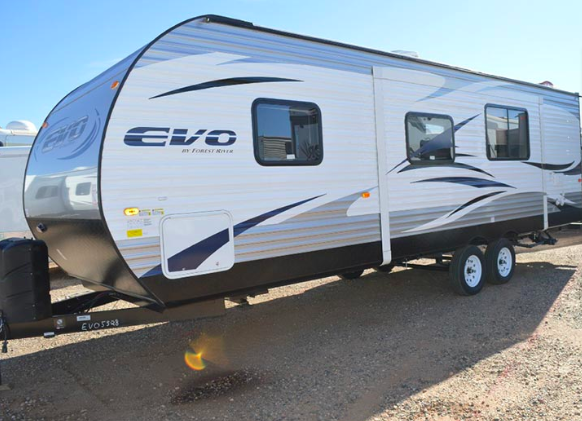 Camping Adventures is a family owned business making camping easier with luxury trailer delivery services. Camping Adventures rents and delivers quality vacation trailers to your campground or home. A delivery time will be pre-determined.